Whether you are a local grower in Greene or facilitate a large agribusiness in the surrounding Cooperstown area, we recognize the value of insuring your most valuable assets. At The Bob Putnam Agency, our agents are dedicated to providing the agricultural coverage and services New Yorkers need to keep their farm or ranch protected – so they can focus on maintaining a productive operation. We understand the hard work farmers in Greene, Binghamton, Cooperstown, Palatine Bridge, Worcester, and throughout the state of New York put into their farm production. At The Bob Putnam Agency, we want to extend that courtesy to you by safeguarding your farm and farm-related assets, including livestock, dwellings, and equipment. Our farm insurance specialists are sensitive to your specific requirements and will work alongside you to develop a policy that best suits your risk level and New York location. Why Consider a Comprehensive Farm Insurance Investment? At The Bob Putnam Agency, we run one of the largest Nationwide Insurance agencies in Upstate New York. Although we are prideful of this growth, we remain committed to being accessible to every client, especially local farmers. Your farm is your livelihood, and you can never be too cautious. From combine injuries to structure damage, farm-related accidents can happen when you least expect it; therefore, it is important to identify risks and proactively prepare for potential loss. 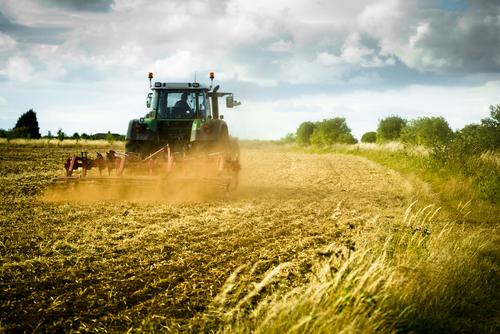 Our agency has been in the business of insuring local farmers for more than three decades. 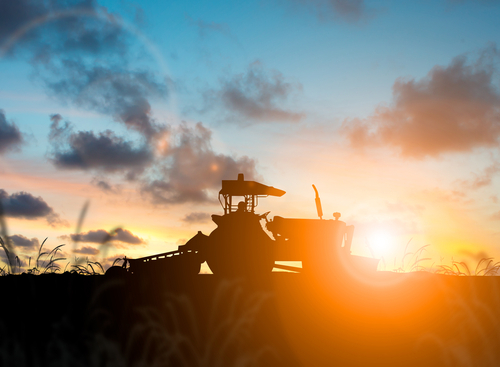 We recognize the importance of planning ahead to formulate an encompassing farm policy, issuing protection for your equipment, buildings, and even lost income covered in the event an unforeseen situation disrupts production. A team of agents is available to answer questions or review coverages. If you purchase new equipment for your farm or add acreage, let us know and we’ll adjust coverage accordingly. You’ve worked hard to build your farm into a business. The Bob Putnam Agency will work even harder to ensure that your business is protected. To gain further insight into the farm insurance program we administer, please contact our agency or request a quote.